Why not just pay someone else to do all of it? 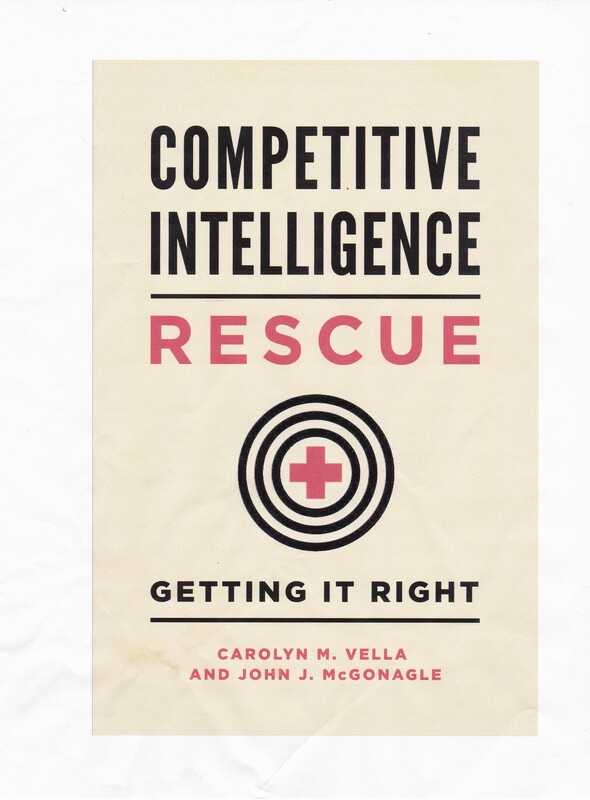 Whether you hand off a competitive intelligence task to someone else or develop critically important intelligence yourself, you have to understand what you are trying to find out and what you expect to do with that intelligence once it is developed. If you cannot explain it to another person, how can you expect them to do a satisfactory job helping you? If you cannot answer some simple questions, you will fail a do a good job on your own. If you do not have an answer to both of these, then it’s unlikely you will be able to collect and develop useful intelligence on your own, much less direct someone else to do it for you. Why? Because the task is pointless. You are not seeking actionable intelligence, that is, intelligence that supports new actions. So the question is really a trick question. If you truly are not involved in developing at least the definition of what intelligence is needed and what it will be used for, then you’re not a part of the process at all.